1. 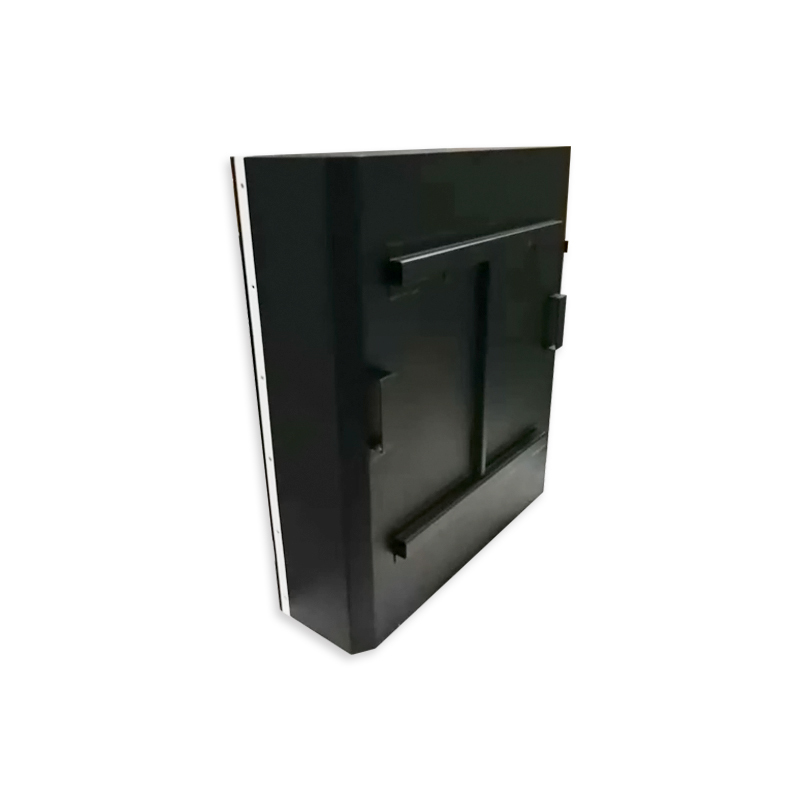 GSL Li-Ion battery has strong resistance to Shock, Vibration, Chemicals, Weather, and Heat. 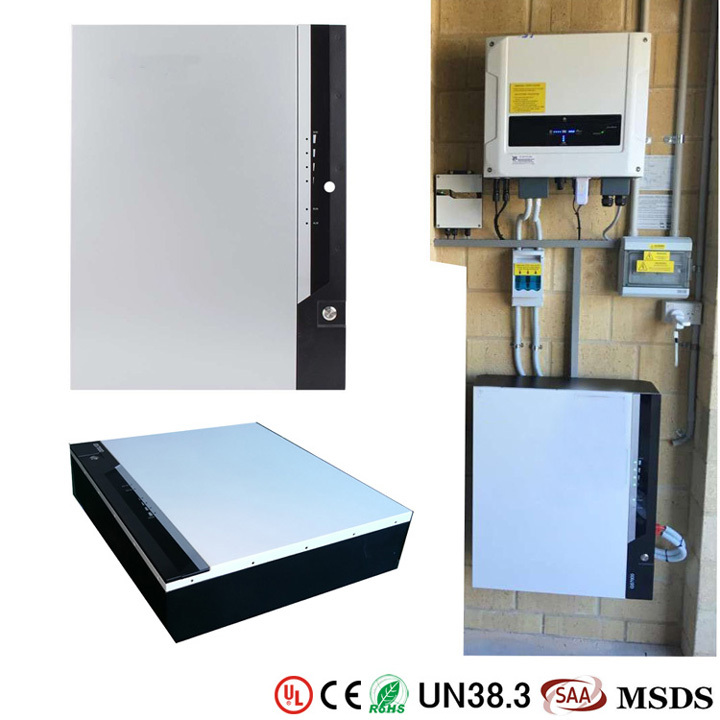 GSL ENERGY puts a new premium on material of tesla powerwall 2. 4. GSL batteries have strong charging acceptance and quick-charging capability. to open the powerwall 2,tesla home powerwall market with the first-rate products needs the efforts of each GSL ENERGY staff. 48V lithium ion battery is new environmentally friendly backup power system focus on short-time and high-rate discharge scenarios.The environmentally friendly lithium ion battery configured with high-performance BMS, has a wide range of performance and application advantages compared with conventional battery. 1. GSL ENERGY integrates scientific research, manufacturing and service which is the integrated provider of powerwall battery. 2. GSL GROUP Limited has strong technical strength and modern production technology and equipment. 3. GSL GROUP Limited strives to create brands with market appeal and market competitiveness! Ask!